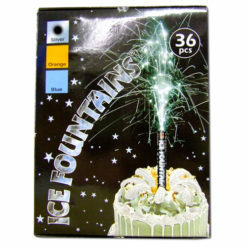 Sparklers are always popular with children and will add revenue to all organised events. 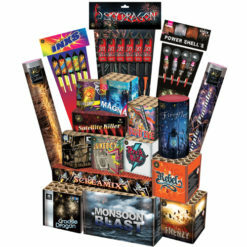 It is recommended to set up a roped off area for the sale and supervised use of sparklers, similar to a boxing ring. 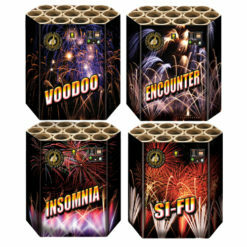 This has the advantage of containing the spent wires from the used sparklers, and would act as a safety precaution as well. Sparklers are recommended for use by children over 5 years old. 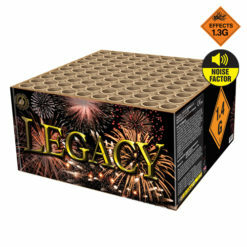 100 packets of 4 Neon 18″ Sparklers. 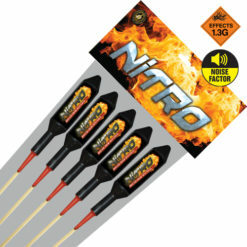 Our hand-held 288 18 Neon Sparklers are very popular with children and adults for all types of events. 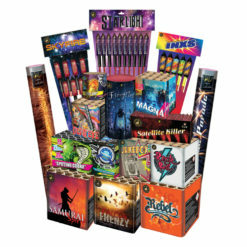 First of all for the traditional Guy Fawkes or Diwali celebrations. Providing fun and excitement for all. 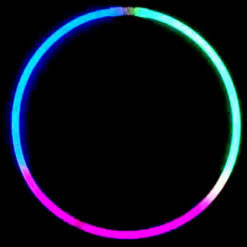 With an excellent duration of approximately 50-60 seconds and four different neon colours. Furthermore, they are increasingly popular at weddings for favours and memorable wedding photo’s. 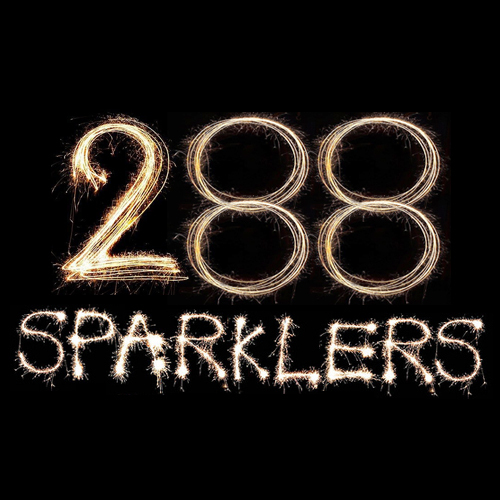 For bulk buy offers on 288 18 Neon Sparklers, check out our Sparkler category.